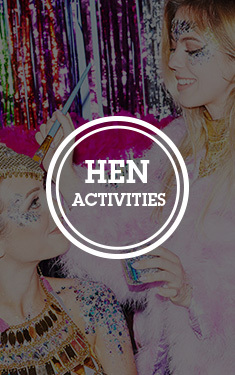 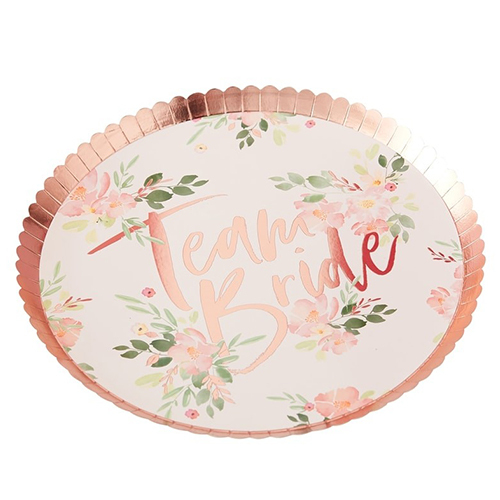 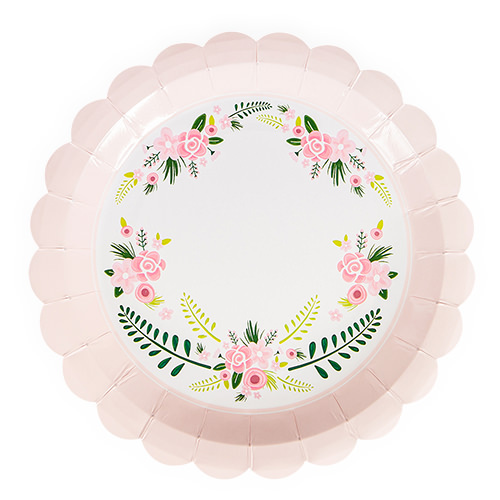 If you're planning on serving up sopme tasty nibbles during the hen do then it makes sense to have some suitably hen party specific paper plates and these Woo Hoo Hen Do paper plates are exactly that. 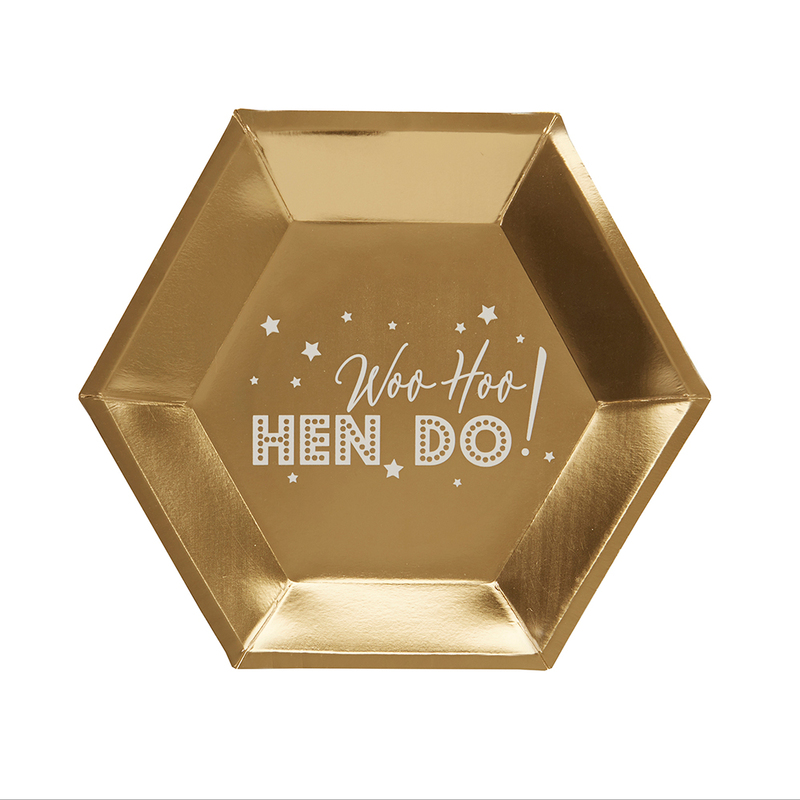 A shiny gold finish and a white design make these hexagonal plates a great addition to your celebrations. 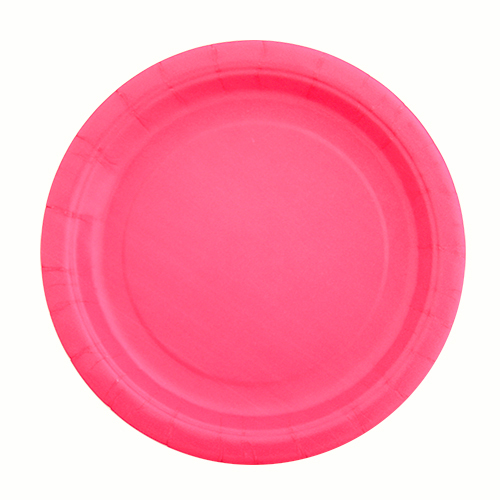 This is a pack of 8 paper plates which measure around 27cm at the widest point and 23cm at the narrowest point. These plates are part of the Woo Hoo Hen Do collection meaning you can accessorise them with other items of table wear, balloons or even dress the girls in matching sashes.